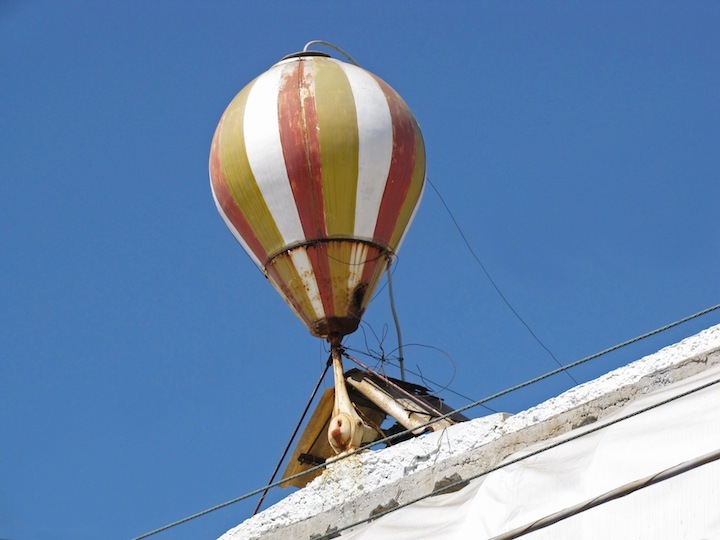 An odd contraption has landed atop a building near the central market. With what looks like a motor and gearbox, what does it do? And, once it's done it, where does it go?